Why attending to Hot Latin Salsa Art Entertainment Ville Salsa Theater Henry Lemi- ? Here is the Inside Track. It is going to be fun. A live band is in town. The Place where the memorable happening is Henry Lemieux Community Center. It is located at 7644 Rue Édouard, LaSalle, QC H8P 1T3. The purpose of this special occasion is to encourage the Latin community to a smooth transition and integration into Ville LaSalle society. This event will take place September the 23rd at 7:00 PM. It will start with a Salsa Dance Lesson animated by master instructors Tony Rausseo and Sylvie Dupont from Hot Latin Salsa Dance Company. This Dance School is Located right at heart of Ville LaSalle: 7721 Newman Boulevard to be exact. It Teaches: Salsa, Bachata, Merengue, Reggaetón, Cha-cha-cha. This dance institution knows how to put salsa moves into your blood. Last but not least, The Chico Band Ensemble. This Latin Band has the reputation of putting on fire every place they go with their sassy Latin Dance Music. You will get off your chairs to get up to dance to the Latin tunes. Performance from Hot Latin salsa Dance Company and Chico Band, Latin Orchestra. These two deep-rooted companies have worked together many times before. They complement each other marvelously well. Hot Latin Salsa dance team knows Chico Band’s Latin music repertory quite well. The HLS dance team can perform at its best under Chico Band’s Latin melodies. Because, every song is charged with Latin fire, every move, every step is electrifying. Let’s put it simply. Henry Lemieux will just put the place in flame. The Theater will go purely up on fire and excitement. Chico Band plays many Latin rhythms; But the specialty of the house is Hot Latin Salsa. 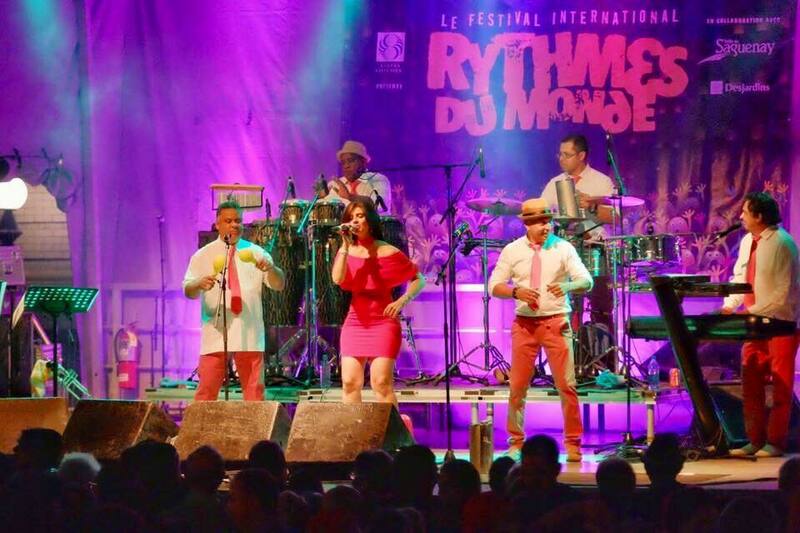 It is a great local Latin band that performs in the province of Quebec for many years. They’ve been here for over 30 years. The founder of the group, piano player George Calero. When folks know that they play in town, the make sure they keep the date the available. This is because they are a very popular Latin band. 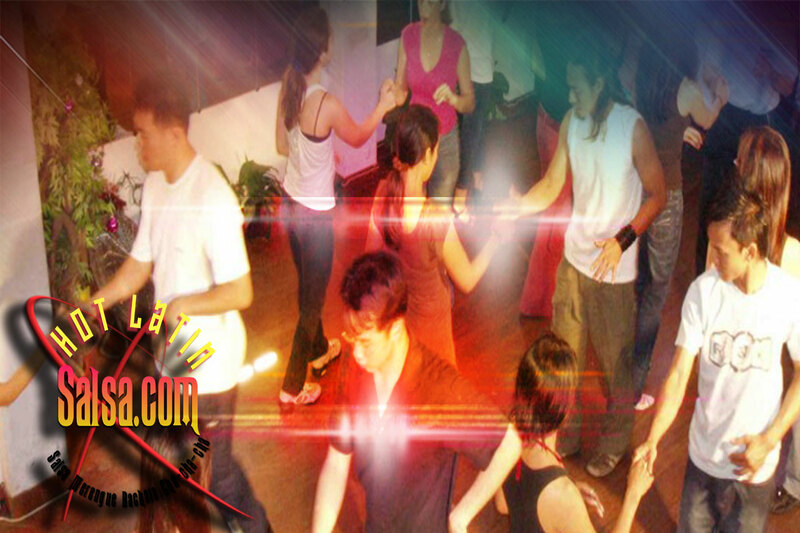 Thank you for attending Hot Latin Salsa Art Entertainment Ville Salsa Theater Henry Lemi- .